After a long break in August and September (I had to finish a demanding project in my daily work) I am back. This week I made a “slow start”: because in my last July post I finished mapping the SBD-3, now I mapped in the UV space parts that are specific to the alternate Dauntless versions: SBD-1 and SBD-5. Note that stowing the ammunition belts of this double gun required additional cutouts in the cockpit rear border. They were covered by slide plates on both sides of the gun doors (Figure 57‑1). In this post I will recreate these details. They were formed from open-profile beams (Figure 51‑1b). Why these rails are such an important test tool? Because they always have to be parallel to the fuselage centerline! It sounds obvious, but it can reveal various unexpected errors in the canopy shapes. 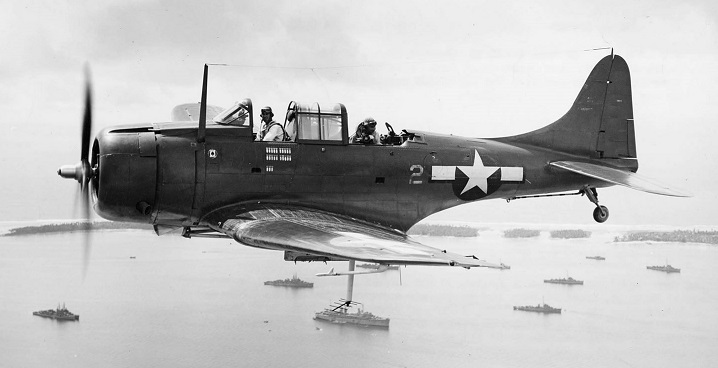 Like many contemporary designs, the SBD had a long, segmented (“greenhouse”) cockpit canopy. 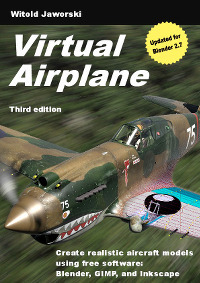 In this post I will show you how I recreated it in my model. I will begin with pilot’s canopy, then continue by creating the three next transparent segments. Generally, the canopy shape in the SBD is quite simple. The tricky part was that each of its segments slides into the previous one. (Oh, well, the pilot’s canopy slides to the rear, but it does not matter in this case). This means that there were clearances between each pair of neighbor canopies that permitted such movements. If I made them too small or too wide, the last (fourth) canopy segment would not fit into cockpit rear border (i.e. the first tail bulkhead)! In such a case I would have to adjust back all the canopy segments. Well, I will do my best to avoid such error.